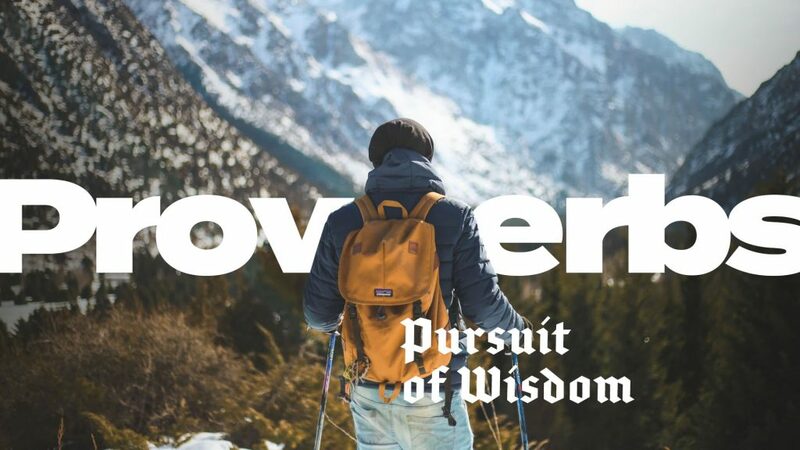 Proverbs: Pursuit of Wisdom	Current Series	How does the Bible’s wisdom apply in our modern, changing world? 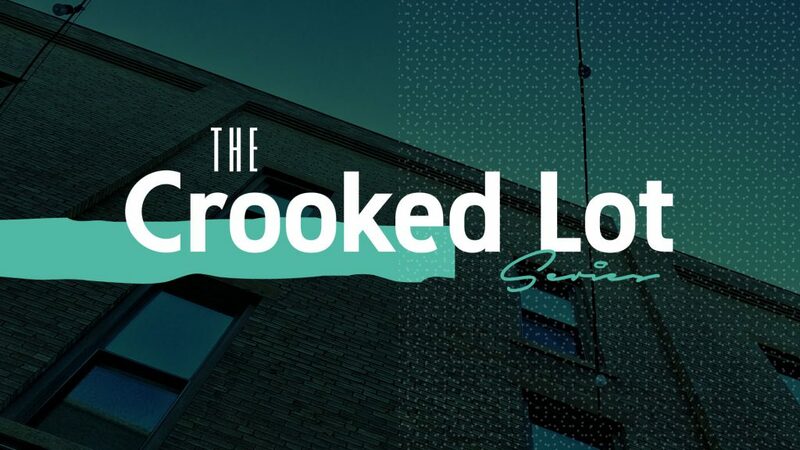 The Crooked Lot	Fall 2018 Series	What do you believe when your lot in life is not health, wealth and prosperity? 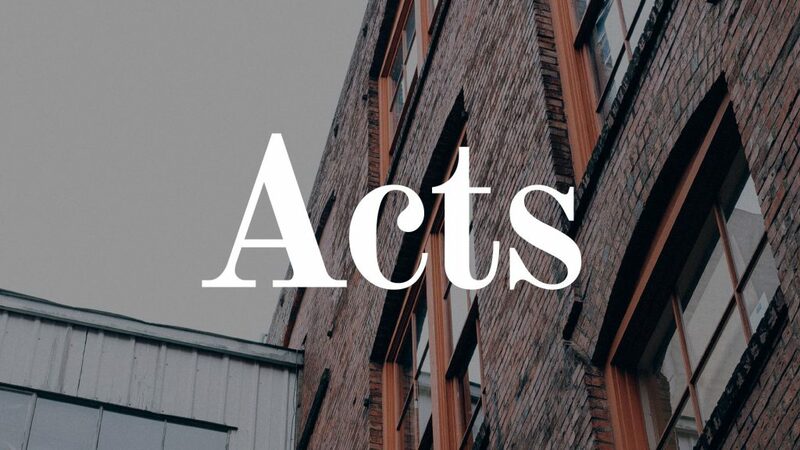 The Book of Acts	2017-2018 Series	Acts follows a small group of unremarkable people as they take an extraordinary message across the globe. Our sermons are expository—that is, we start with a text and let the meaning of that text guide the message of the sermon. And you’ll hear a lot of that text, because we believe that the Scriptures, though ancient, are living and active and have a great deal to say in the twenty-first century – to believers and non-believers alike. (Hebrews 4:12) We also believe that front to back, the Bible points us toward one Way, Truth, and Life. It’s all about Jesus. 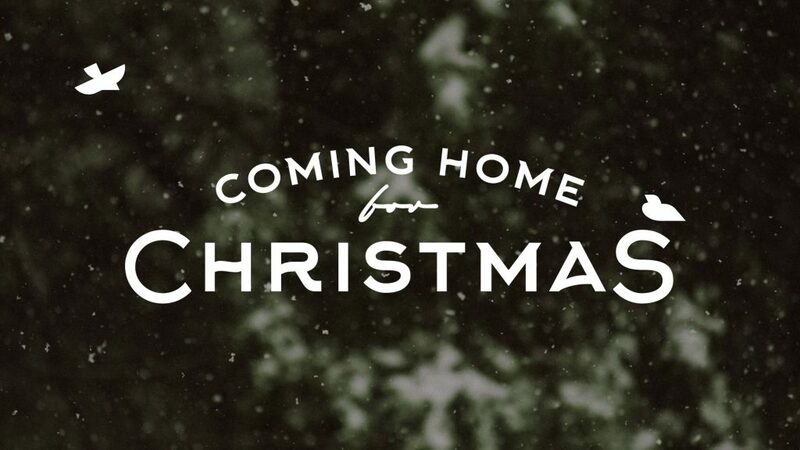 (Luke 24:27) Our sermons are Christ-centered and gospel-driven.